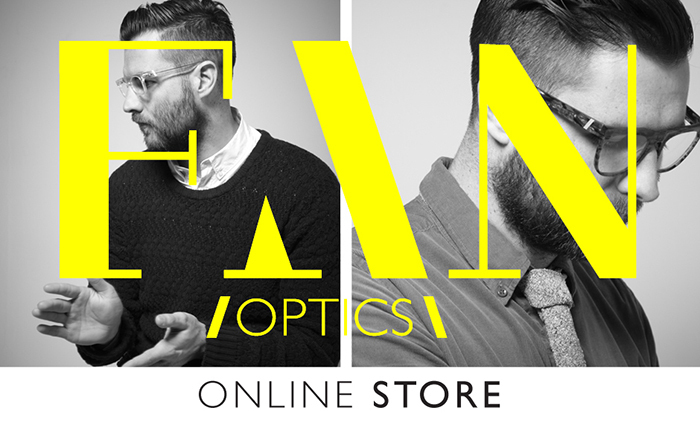 The young London based eyewear brand Fan Optics have launched their own online store, making it even easier to get your hands on their stylish wares. 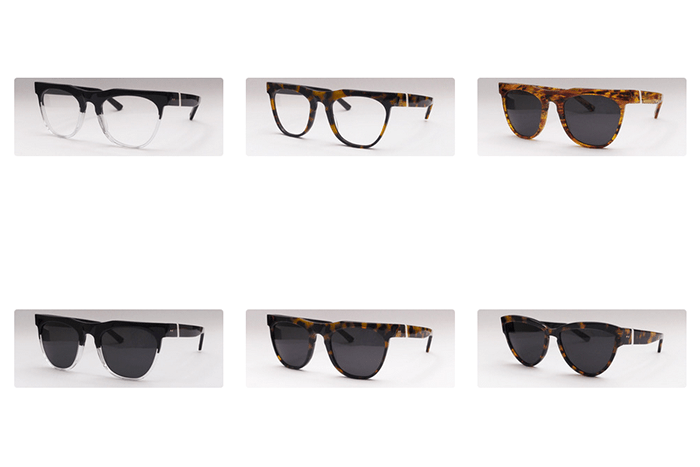 There’s nothing we like seeing more than a very well executed UK upstart, and Fan Optics land firmly in this category, bringing a clean and timeless aesthetic to the table in everything they do. We first introduced the brand back in July last year, so it’s nice to see the brand expanding their online presence with the addition of a web store. The web store itself follows the same design principles as the brand, offering a clean and simple way to browse and purchase products for both men and women. Now’s a great time to get involved with this young British brand.